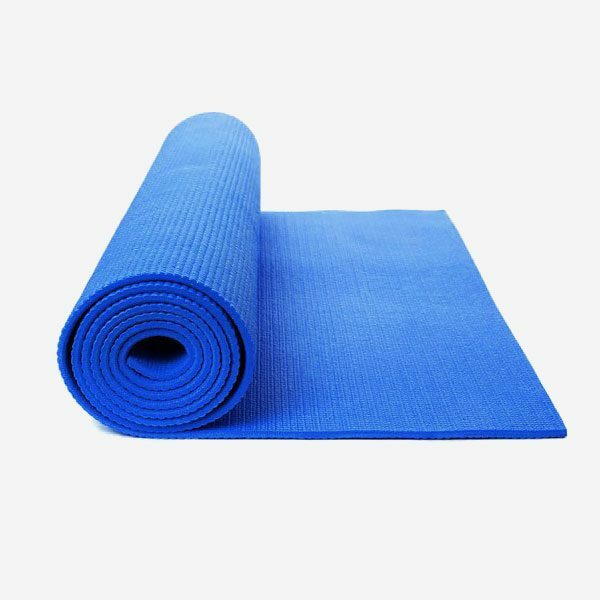 Ideal for yoga practice, this mat has light weight and suitable length. 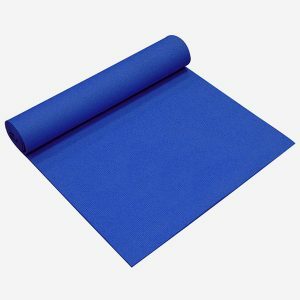 The material used is environmental friendly and safe to make you feel comfortable with any kind of pose. It is the great choice for your daily practice, yoga class or traveling. 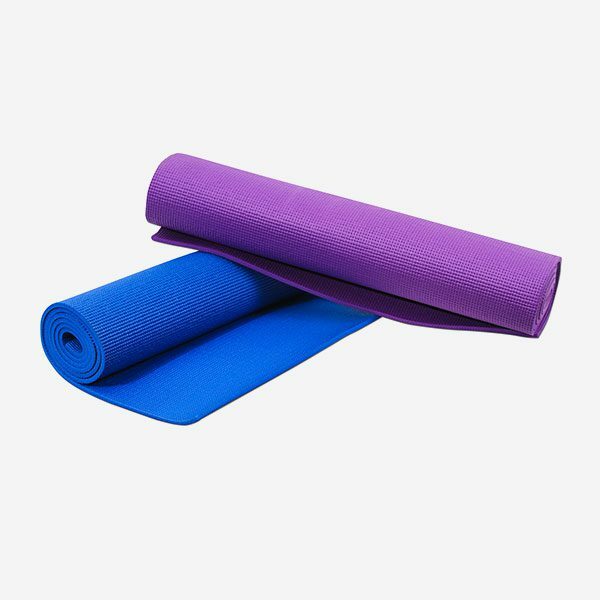 Category: Yoga Mats Tags: mats, yoga. 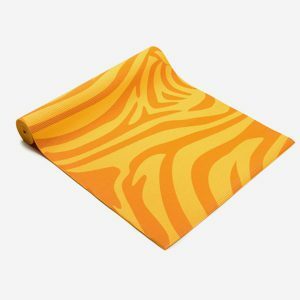 This product is designed to give you freedom to move with any yoga poses. 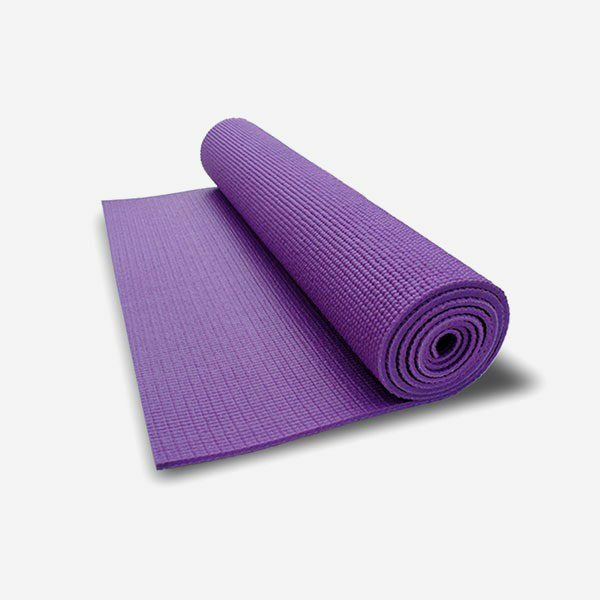 Ideal for yoga practice, this mat has light weight and suitable length. 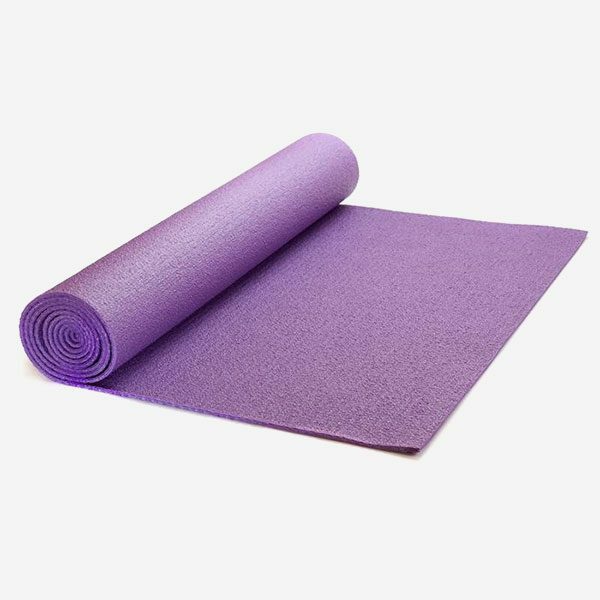 The material used is environmental friendly and safe to make you feel comfortable with any kind of asanas. 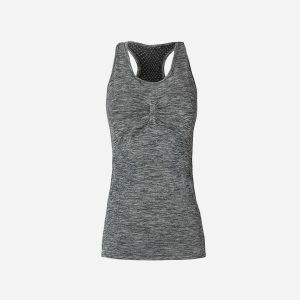 It is the great choice for your daily practice, yoga class or traveling. 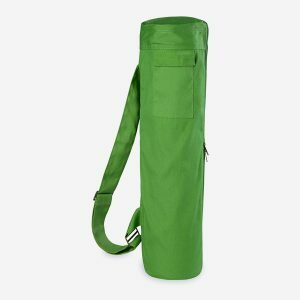 It is simple, beautiful, and unlike any other piece on the market, made from soft, durable, all-natural materials. 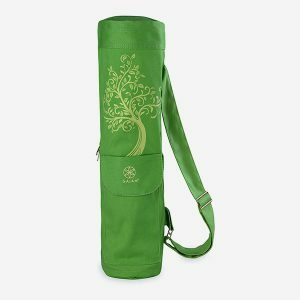 With colour contrasting twill details, it is a fresh, new, nature-inspired look designed to add joy and versatility to any practice. 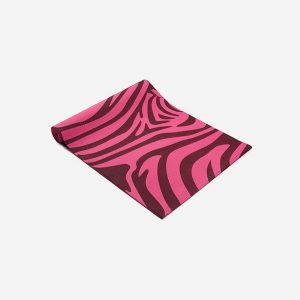 The product is super useful for your daily yoga practice and keep your move comfort and safe. Pick the one you love now.